Here’s a tasty little slice of mainroom dance courtesy of LA-based outfit Breakdown, Sydney vocalist Jay Jacob and the team from Aussie dance label Vicious. According to the Vicious team, the track has been creating some serious buzz across the past couple of months and listening to the 90 minute teaser below, it’s not hard to understand why. Fresh, uplifting vocals and a pulsing beat mean that it’s bound to get plenty of asses on the dancefloors of the nation. 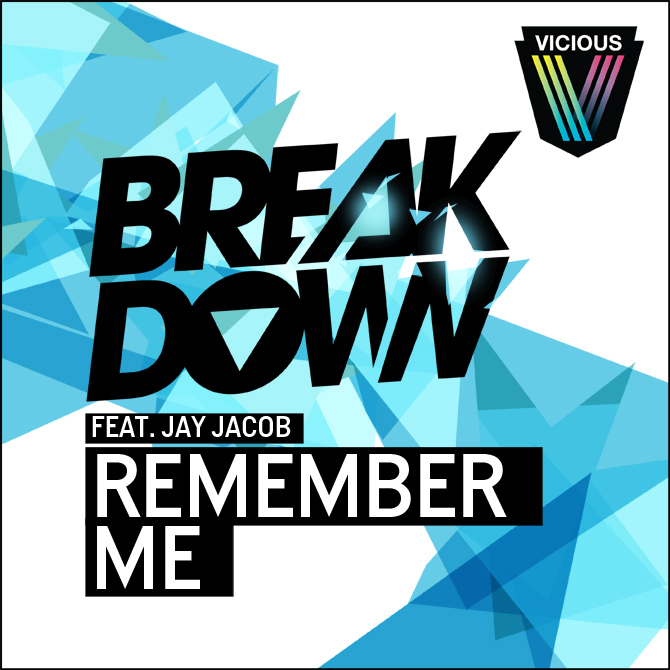 ‘Remember Me’ is due to be released exclusively via Beatport on Monday, with other digital sites to follows in the months ahead.